I just recently order Sunwarrior Vanilla from http://www.mynaturalmarket.com/Sunwarrior-Protein-Raw-Vegan-Vanilla-Gluten-Free.html and I can’t wait to try this recipe! I sounds DELICIOUS! Thanks! 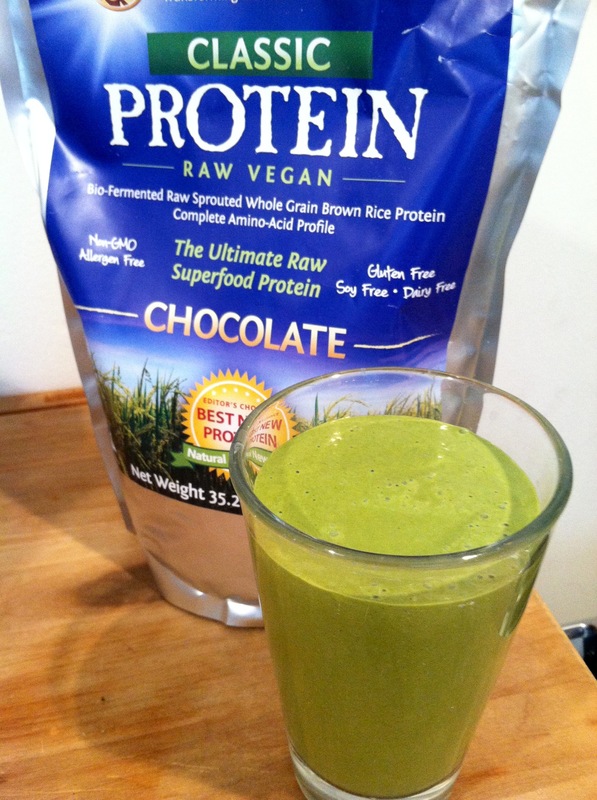 I love their protein powder. They work so well in smoothies. 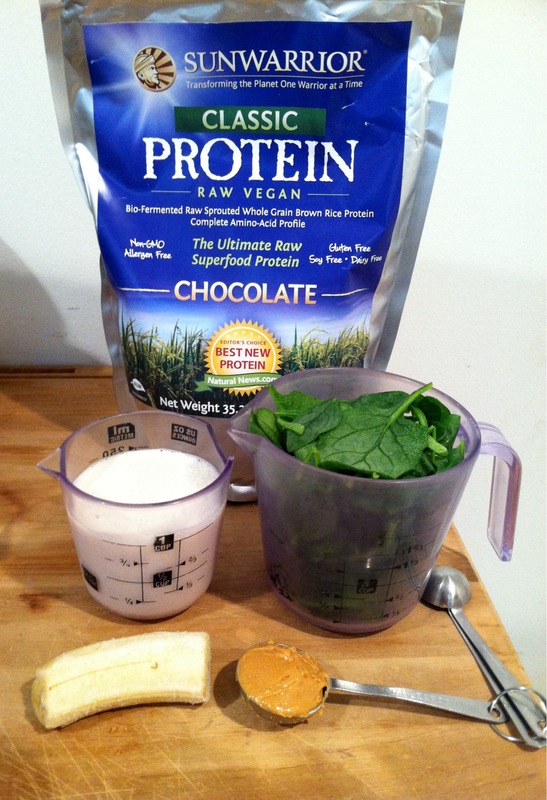 I hope you enjoy making this protein smoothie recipe! THIS IS AWESOME! It is very delicious. I could drink this all day! Thanks! It’s one of my favorite smoothies. I’m really glad you enjoyed it as much as I do!